In the Roman-Byzantine style, this church was built over five years, and consecrated on June 27, 1888. It was designated a Minor Basilica in 1993. Only four churches, all of them in Rome, are designated as Major Basilicas. An eloquent testimonial to the talent of architects Perreault and Mesnard of Montreal, the basilica houses several works of art, including paintings and frescoes by renowned painters such as François Beaucourt, Jean-Baptiste Roy Audy, Cesare Porta and Guido Nincheri. 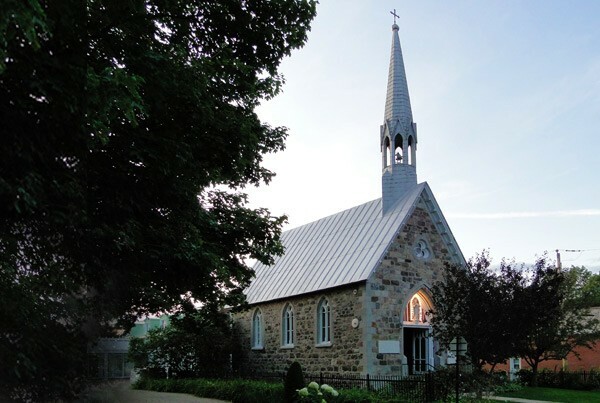 The first: A small country church opened when the parish of Varennes was canonically established in 1692 by Mgr de St-Vallier. 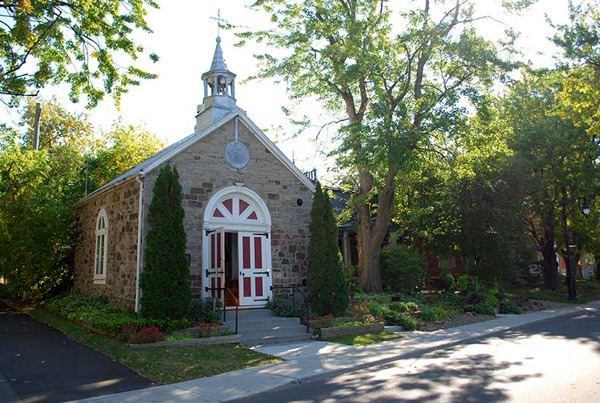 Marguerite DuFrost de Lajemmerais, the future Saint Marguerite d’Youville, was baptised there. 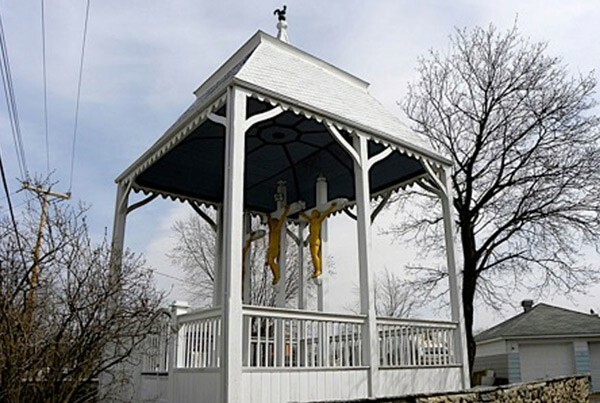 The second: Built in 1718, when the city had 375 residents. A rectory and a cemetery were built on the new land. It received the miraculous painting of Saint Anne, which is still on display in the basilica today. The magnificent and impressive Basilica of Saint Anne, stands grandly alongside the river, surrounded by its votive shrines, and attracts tourists and pilgrims year-round.